Every Sunday from 11 a.m. to 3 p.m., Macdara's Grille transforms into a jazz club. 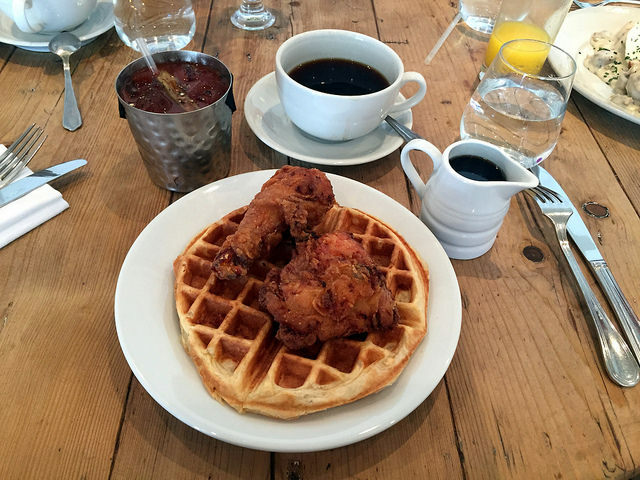 Live jazz music accompanies a brunch spread of eggs, waffles, sandwiches, and a few boozy libations. Since Macdara's Grille first opened this summer, its combination of brunch bites and live music has quickly become a winning combination. Start your brunch feast by sharing a plate of the loaded tater tots, which are smothered with cheddar cheese and chunks of bacon. Then dig into a savory dish like the biscuits smothered with sausage and gravy or the hashbrowns scrambled with eggs, cheese, and bacon. If you want something that balances sweet and savory, try the chicken and waffles with honey mustard and maple syrup—the eatery offers a vegan version of the dish, as well. 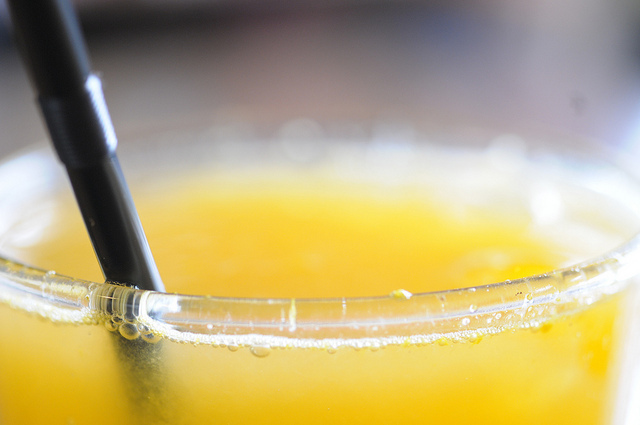 Wash down your meal with mimosas or bloody marys at Macdara's Grille. For the days when you actually make it out of the office in time for happy hour, head to Urban Butcher's patio. 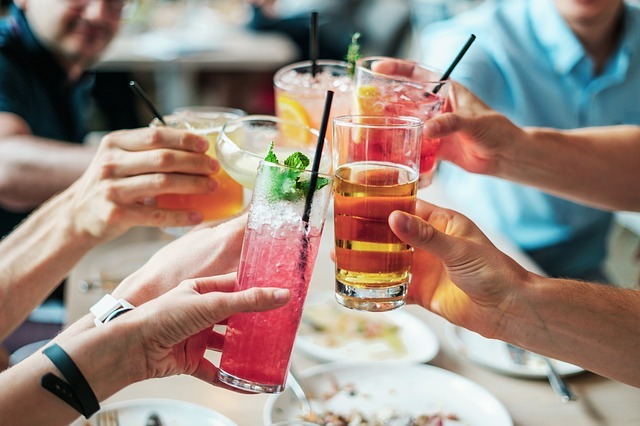 Its happy hour specials run from 5 to 7:30 p.m. on the patio and at the bar's high-top communal tables, and they include everything you need to unwind after a long day of work. Treat yourself to a lavender-infused margarita with house-made sour and silver tequila or try the MoCo Mule with house-made ginger beer and vodka. The hibiscus mojito is another refreshing way to decompress, a mix of rum, ginger, and mint with a subtle floral undertone. Whatever sip you choose, pair it with one of the gourmet bites, like a meat cellar board loaded with cured meats, salami, cheese, and paté. If you're still hungry, the Butcher's burger and fries is only $12 during happy hour, as is the truffle mac and cheese au gratin. You've probably heard of farm-to-table restaurants, but have you ever been to a nose-to-tail eatery? If the answer is no, then you're past due to check out Urban Butcher. It boasts an in-house butchery team that meticulously prepares all of the meat, including the signature rib steak. They dry-age the steaks for at least 60 days (sometimes more) and then grill them over a crackling fire to bring out their innate flavors. Come by for happy hour to taste what the butcher and chef team can do at Urban Butcher. The happy hour Meat Cellar board is only $12, but it'll take your taste buds on a tour of the larger menu. It comes with two cured meats, two types of salami, one pate, and one cheese. Beef empanadas, Butcher's meatballs, and the Butcher's burger present a few other options if you want to taste the artfully prepared meats. Add a $6 cocktail, like a lavender margarita or a draft beer, for the full happy hour experience. Happy hour runs from 5 to 7:30 p.m. Tuesday through Saturday and all day Sunday. It's not just the mimosas that are bottomless during brunch at La Malinche. The brunch tapas also flow freely from the kitchen when you and your cohorts order the bottomless brunch for $35 per person. From 11 a.m. to 2 p.m., order as many family-style small plates as your stomachs can handle and wash them down with beverages like white sangria, mimosas, and house-made bloody mary's. Order a round of the pan Catalana, which is toast topped with tomato butter, olive oil, and garlic. Balance it with something sweet, such as the house-made French toast or the sweet potato pancakes, both drizzled with warm maple syrup. Don't forget to add eggs to your brunch smorgasbord, either. Round out the feast with the tortilla con chorizo, an omelet stuffed with Spanish sausage and cheese, or the Benedictos Espanoles, a poached egg complemented by Serrano ham and hollandaise. According to its website, the chef at Lina's Diner and Bar crafts French dishes "that sometimes border on the absurd." And if early reviews are any indication, the eaters in Silver Spring are delighted by the display of creativity and innovation at this freshly opened restaurant. Since it first opened the doors two months ago, Lina's has racked up some rave reviews for its pork belly poutine, which features Wisconsin cheese curds and house-made gravy. It's a nod to French-Canadian cuisine. 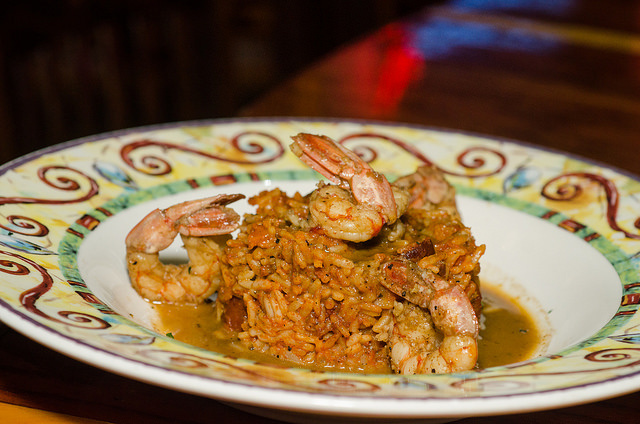 The TNT toast is another example of the chef's ingenuity at Lina's Diner and Bar. The crostini comes crowned with tuna tartare, tobiko, and spicy mayo. Whether you opt for the steak frites, a double cheeseburger, or anything in between, there's a beverage on the libations list that will complement it perfectly. 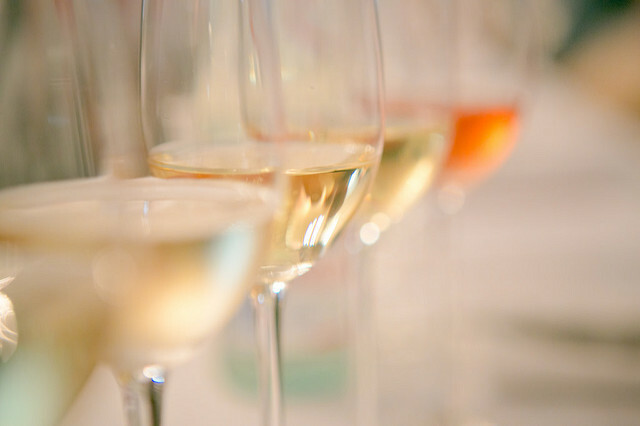 Classic cocktails, craft beer, and top-shelf wines populate the lengthy list. The Thai term "Ruang Khao" refers to the raw rice plant before it has been harvested. Given that rice serves as the foundation for the traditional Thai diet, it's only fitting that Ruang Khao Thai Cuisine bears the name of the grain. The menu features ample amounts of rice paired with flavorful meats and veggies. The chef's specials are a prime example of the authentic and inventive Thai fare served at Ruang Khao. Savor the ginger duck, morsels of crispy duck tossed in a sweet-ginger brown sauce with veggies and dished out over rice. Try the Thai-style salmon, dressed with your choice of basil sauce or Panang curry. 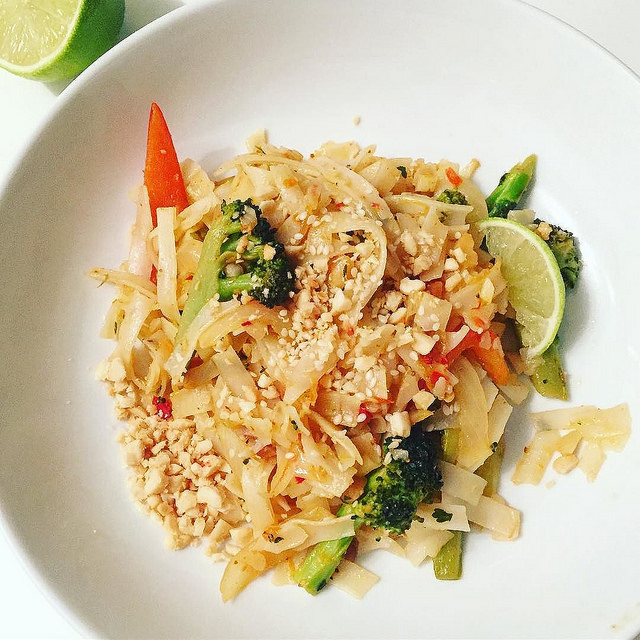 You can also opt for a more traditional curry or entree, such as the Drunken Noodles or the pad Thai. Save some room for the fresh mango and sweet sticky rice or the baked taro custard. Ground beef with beans, rice, plantains, avocado, fried pork and sausage, and a fried egg, all stuffed inside a corn cake. This is the bandeja paisa, one of the most popular dishes at Arepas Pues. The bandeja paisa falls underneath the umbrella of Colombian cuisine, but the eatery also dishes out classic Venezuelan and Cuban eats, as well as the signature arepas. 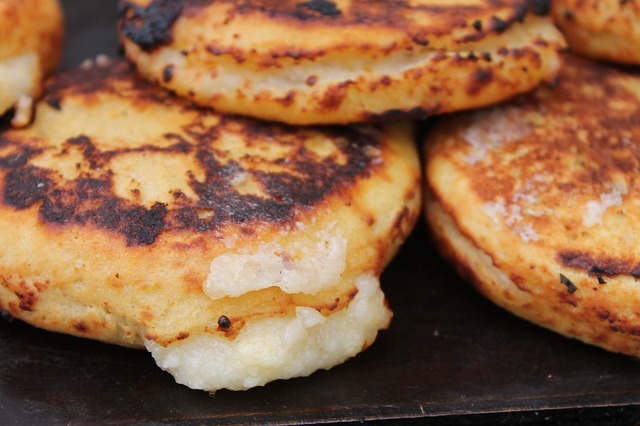 The kitchen team crafts the arepas from scratch using ground maize or flour and fills them with ingredients like shredded beef, white cheese, or black beans. Order your pupusa stuffed with the ingredients of your choice or try a pre-designed creation, like the Beauty Queen with chicken and avocado or the Pabellon with black beans, beef, and sweet plantains. You can also opt for one of the international entrees or skip right to a dessert, like the flan or arroz con leche. Crepes aren't just for breakfast at Fenton Cafe. 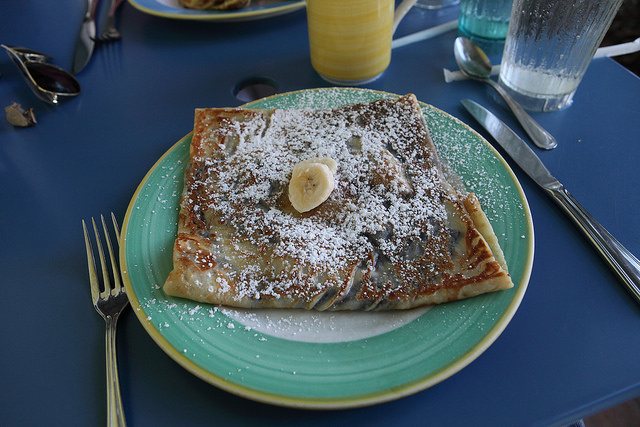 The French eatery in Silver Spring serves up both sweet and savory crepes for every meal. Along with a small lineup of sandwiches and gourmet coffee drinks, these crepes have garnered more than 200 positive Yelp reviews, speaking to the quality of the cuisine at this otherwise modest restaurant. If you decide you'd like a sweet crepe, there are more than 30 options at your fingertips. Go with a classic like the Nutella and banana crepe or savor something unexpected, like the chestnut spread and strawberry crepe. On the savory side of the menu, you'll find crepes stuffed with eggs, turkey, and cheese; caramelized onion, spinach, sundried tomato, and feta cheese; and grilled chicken, cheese, tomato, and pesto, to name just a few. Regardless of which crepe you choose, you can wash it down with a cup of Illy Coffee or some tea at Fenton Cafe. You can't beat the pairing of rum punch and jerk wings during happy hour at The Society Lounge. Monday through Friday from 4 to 7 p.m., people who live, work, and play in Silver Spring kick back at the eatery after a long day. On Mondays, the standard happy hour specials are joined by $6 martinis. Tuesdays offer $25 beer buckets, Wednesdays call for 50% off select wines, and Thursdays promise $5 glasses of that popular rum punch. You don't have to come during happy hour to appreciate the Caribbean cuisine and creative cocktails at The Society Lounge. Sit down for dinner and order a round of Caribbean rolls stuffed with jerk chicken or fried macaroni and cheese balls over rosa sauce. 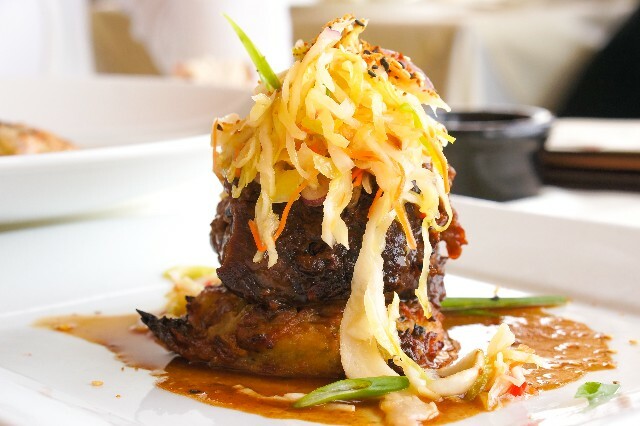 Just make sure that you have enough room for an entree, such as J's jerk chicken, deep-fried red snapper, or Cajun pasta. You can see the influence of the South as soon as you step into Hen Quarter. The dining room is comfortable and homey, while still being upscale enough for a special meal or occasion. Southern staples like chicken and waffles and fried catfish are menu standouts for lunch or dinner, or you can stop by Hen Quarter every weekend for an unforgettable brunch. Busy folks will appreciate their speedy lunch service — get your order within 10 minutes or it is on the house. Happy hour at Hen Quarter is also a great time to stop in to enjoy $5 appetizers and deals on beer and cocktails. 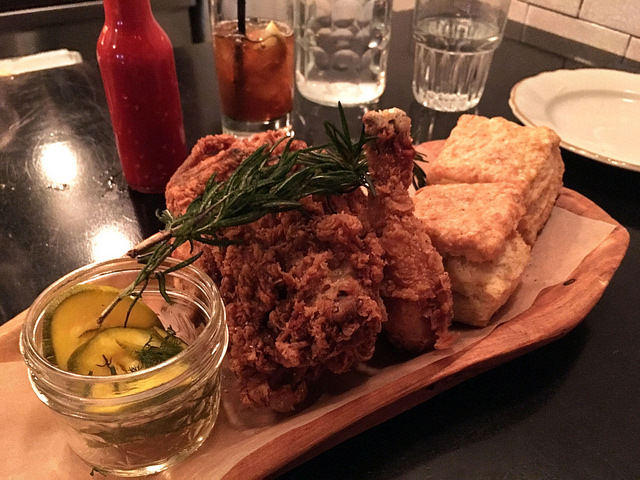 The Fried Chicken Crackling with Rooster Hot Honey is a crowd favorite, especially when paired with a classic Old Fashioned.